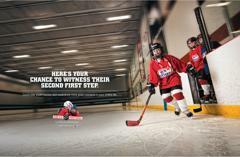 USA Hockey has created a second campaign for local associations and rinks to utilize in their promotion of youth hockey. 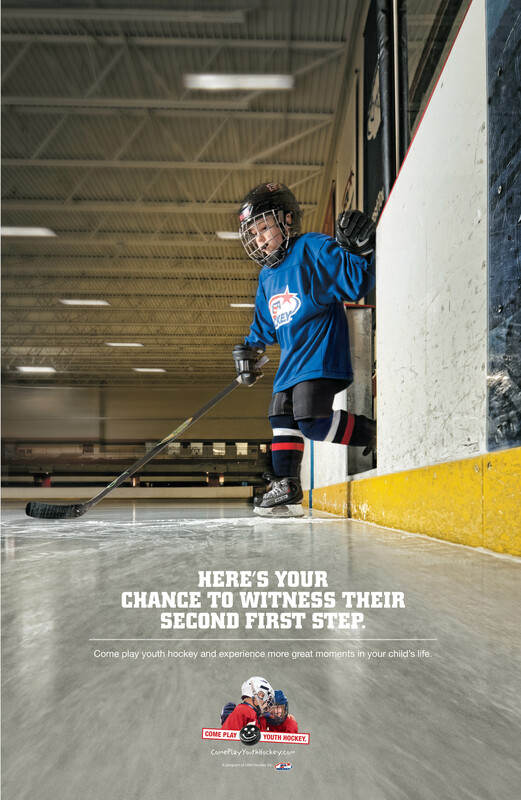 The Come Play Youth Hockey Moments Campaign can be used in marketing materials (flyers, cards, bookmarks, etc), advertising, website, social networking and various other promotion. For all Campaign materials, click here. The Local Association Growth Coordinator would work to acquire and retain youth hockey players in the 4 to 8 year old age range. Click here for a full description for the volunteer position.